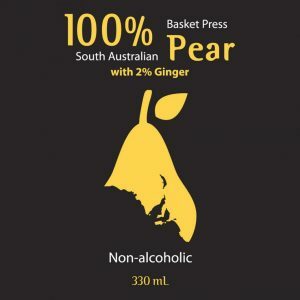 Category: Juice, Premium Cider, Premium Perry. 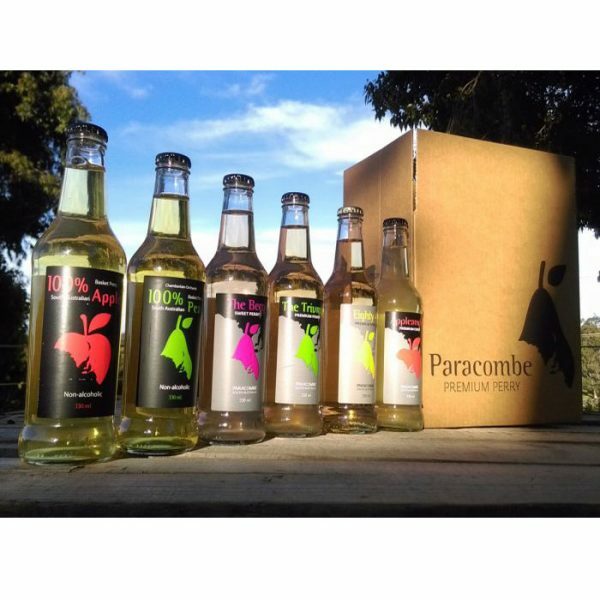 This pack contains 12x 330ml bottles (6x Perry/Cider and 6x Juice). 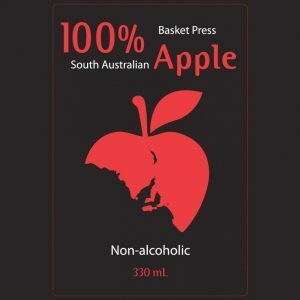 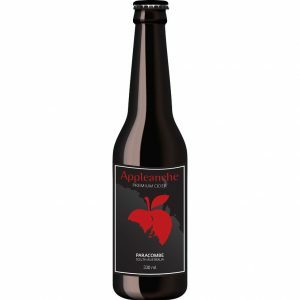 Choose from our range of Award Winning Perry’s, Cider and juice, made using 100% fresh South Australian juice, basket pressed on our family orchard, which still produces high quality fruit, as it has done since 1932. 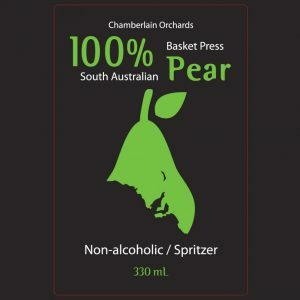 Please specify at checkout which Perry/Cider and Juice you would prefer.